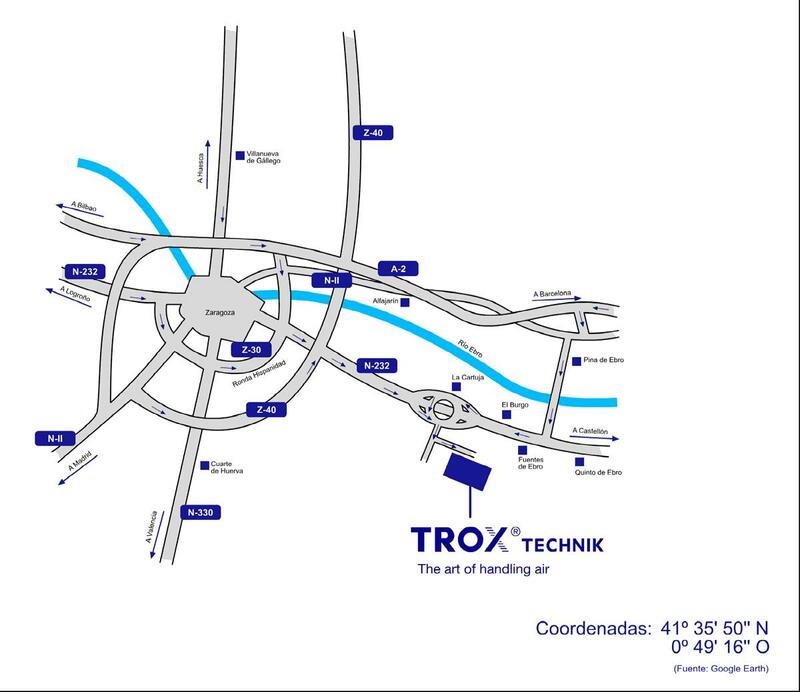 Standard and small parts | TROX España, S.A. Here we have combined the so-called C-articles. These consist of screws, lathe work/cold extruded parts made of various materials.